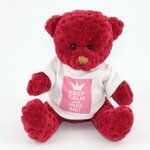 10cm Mini Coloured T-shirt Bears available in 5 bright colours including Pink, Lemon, Cerise, Light Blue, and Bright Green. 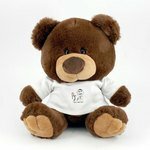 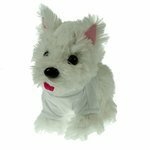 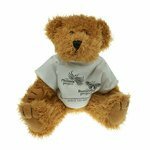 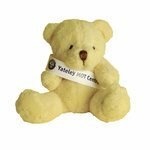 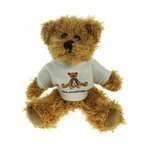 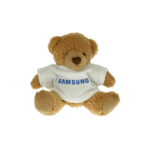 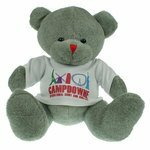 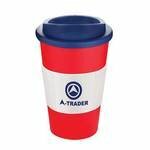 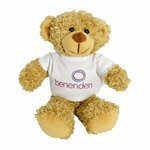 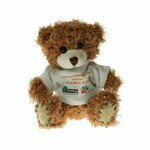 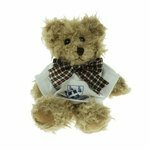 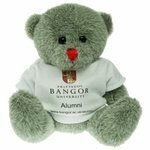 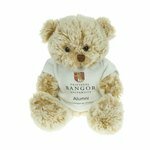 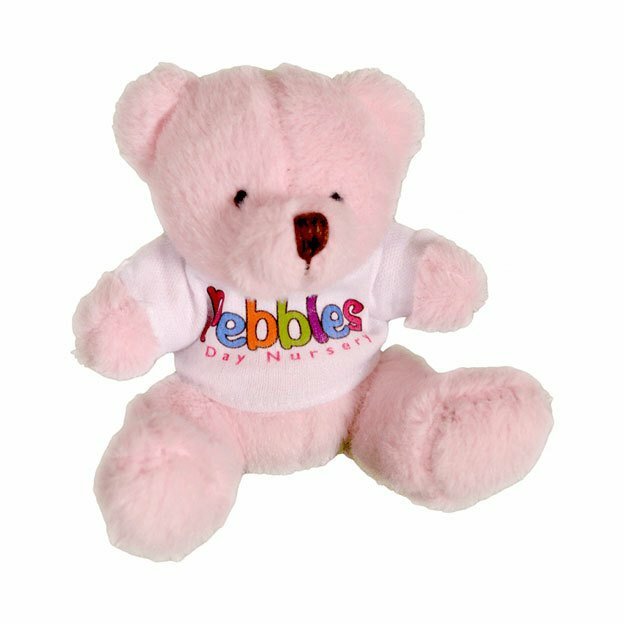 All Mini Coloured Bears are available printed with your logo, in up to full colour on a Cotton T-shirt. 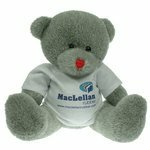 Send us your artwork to see your 10cm Mini Coloured Bear come to life with your logo attached to the product image. 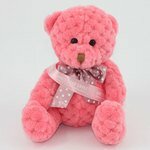 Delivery approx 10-15 working days from artwork approval.